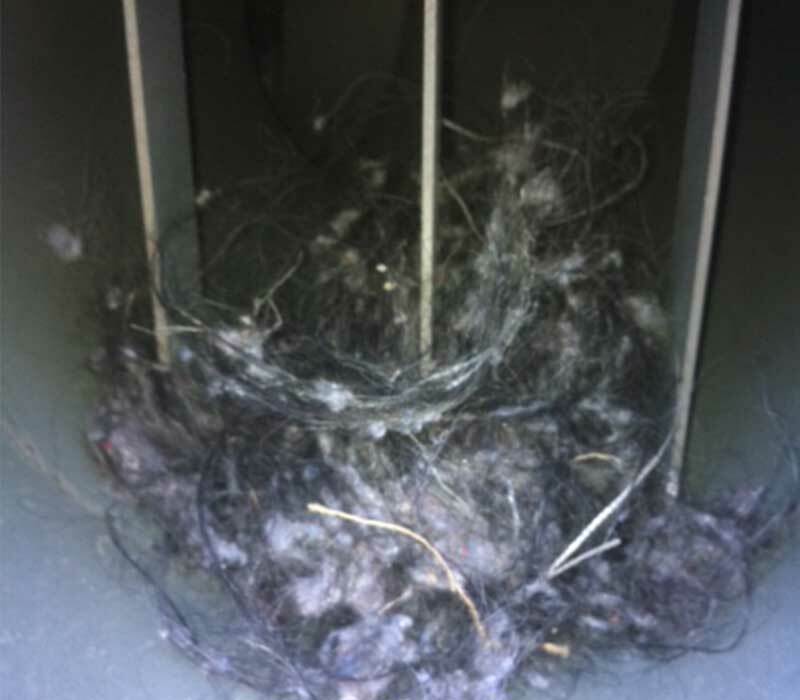 When to clean your furnace and ducts? A little guide about furnace and duct cleaning timing.
" ... over the decades our techncians have found all sort of things ... including missing pets! " In the winter, dirt-clogged heat exchangers cannot warm the air as efficiently. In the summer, dirt-clogged coils are unable to cool the air as well. These are just examples of how it affects the heating and cooling systems runtime, requiring it to use more fuel and energy to heat and cool your home. Dirt and dust restrict air flow. Even when your system is doing a good job heating and cooling the air, if the blower fan or motor can’t turn because of dirt or the air filter is clogged with dust, then the system can’t effectively circulate that properly warmed or cooled air throughout your home. The longer your heating and cooling system operates, the more wear and tear it undergoes. Long run times can shorten the overall lifetime of HVAC systems, from AC compressors to hydro pumps, burners, and motor bearings. You’ll wear out your home’s HVAC system much sooner than expected. The clogged ‘dirt’ in your system is, in reality, a combination of fine dirt, dead skin, pet dander, bacteria, pollen, mold spores, fungi, and even pet feces. These are left to contaminate your air and reduce the indoor quality of your air up to 70 times compared to outdoor air. 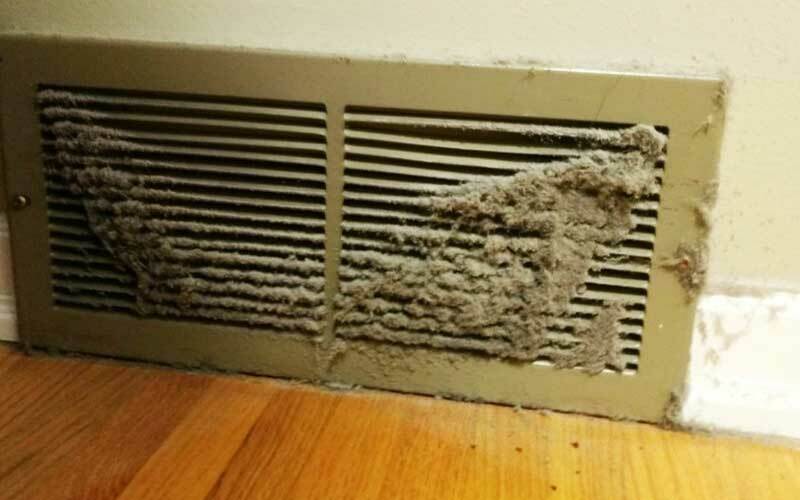 Dirt and dust spread quicker in a home with dirty ducts. No matter how much you may dust and clean your home, these fine particulate contaminants, including dangerous allergens, quickly flow from room to room and cycle throughout the house. this cycle turns into an endless cleaning battle that never ends.